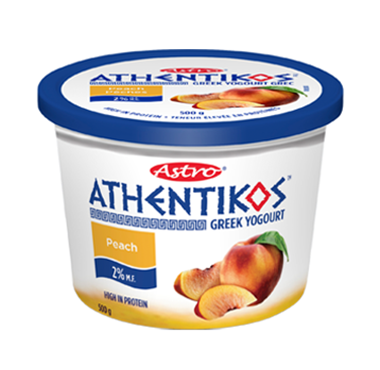 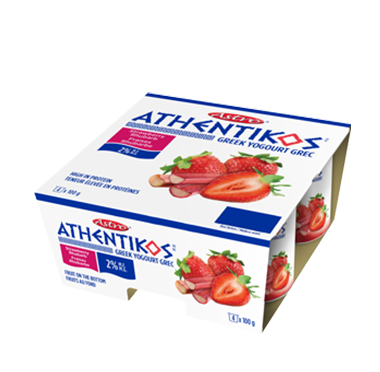 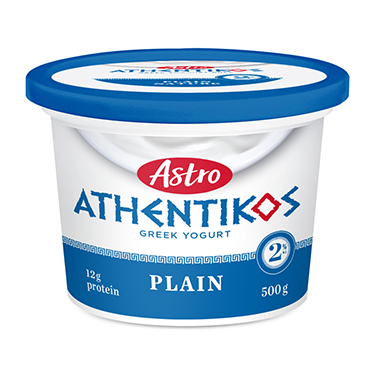 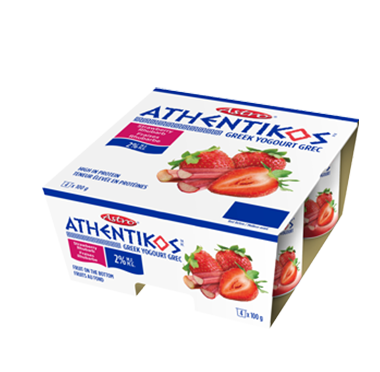 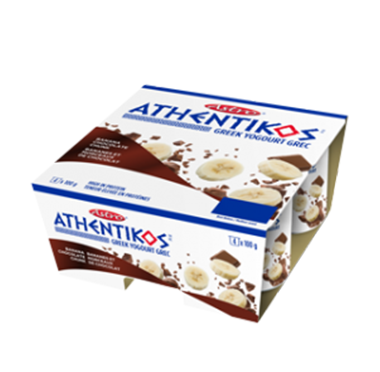 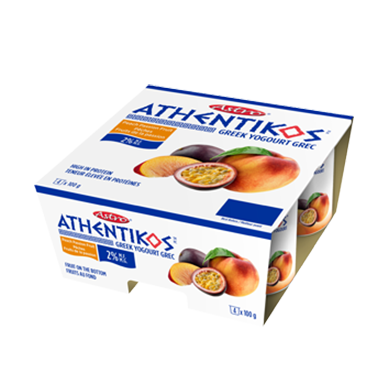 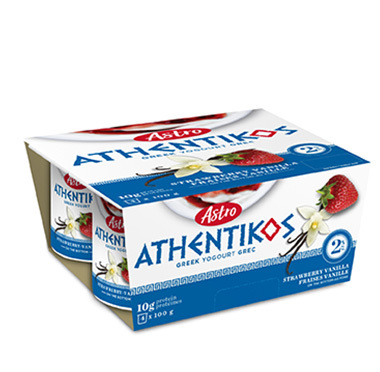 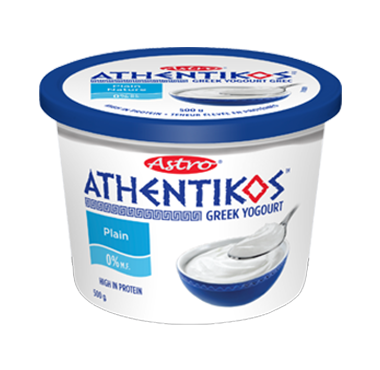 All natural Plain with a thick and a rich texture made the Greek way. 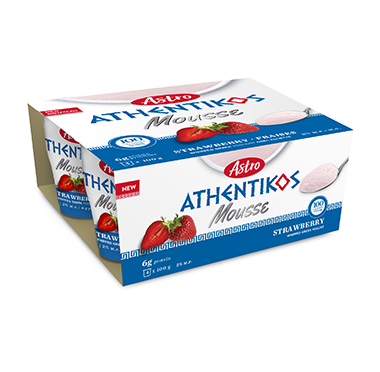 Whipped Greek yogourt with light fluffy texture. 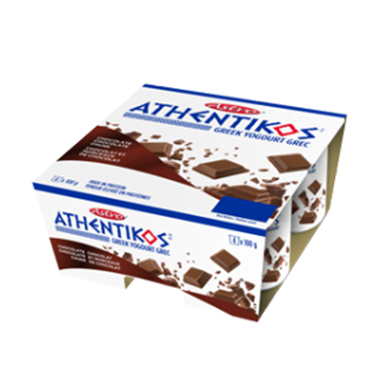 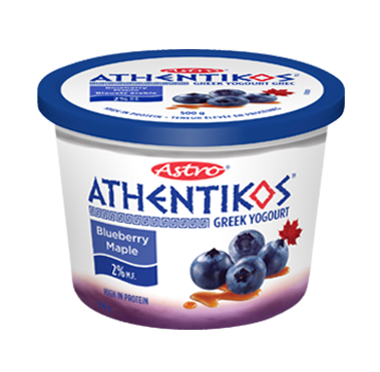 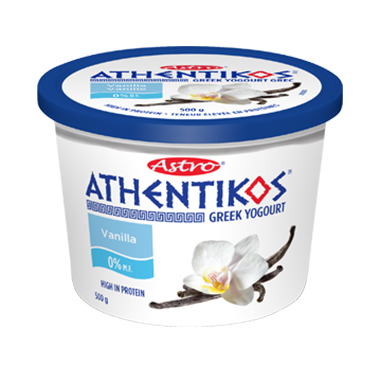 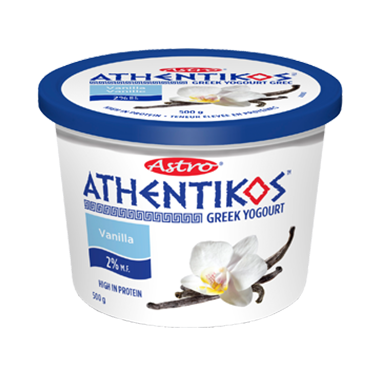 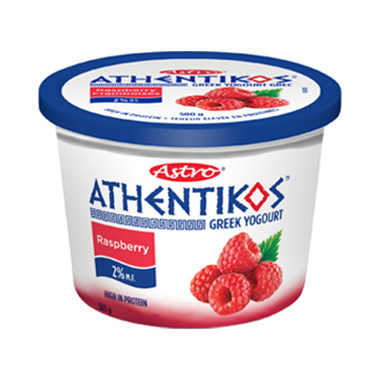 Real chunks of chocolate in creamy Greek Yogourt.